David, a 53 year old civil servant, took up running after watching a piece about the Marathon Des Sables on television. At the age of 35 he limped and hobbled his way over the finish line of the 11th Marathon Des Sables in 126th place. A love of ultra distance running developed. He has had success and failure, from being last in the Norseman Extreme Triathlon to being a top ten finisher in his last Desert race and ultimately winning 6633 Ultra - a tough 352 mile tthrough the Artic. 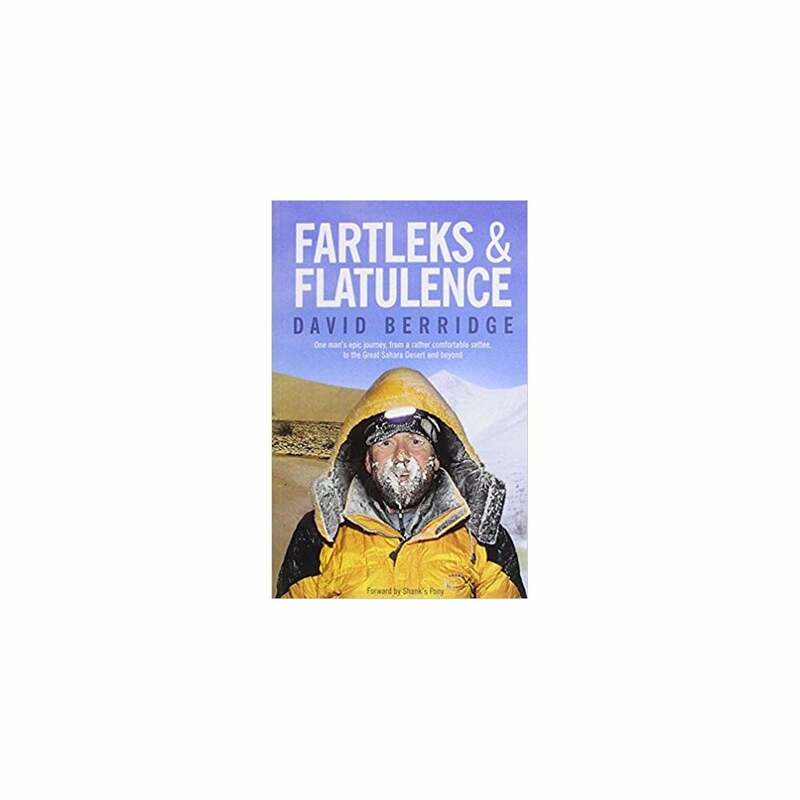 This sometimes humerous book looks at the highs and lows, the what to dos and the ecstasy that is the sport of Ultra-distance running - Fartleks & Flatulence. A brilliant read and amazing insight into MdS and the world of ultra running!